Japan Rail Pass – Japanese living standards are quite high compared to other Asian countries and are equivalent (if not better sometimes) to Western living standards. Japanese railway network is demonstrably the best in the world and is famous for its Shinkansen, also known as bullet train. Railway transportation in Japan is therefore very expensive. 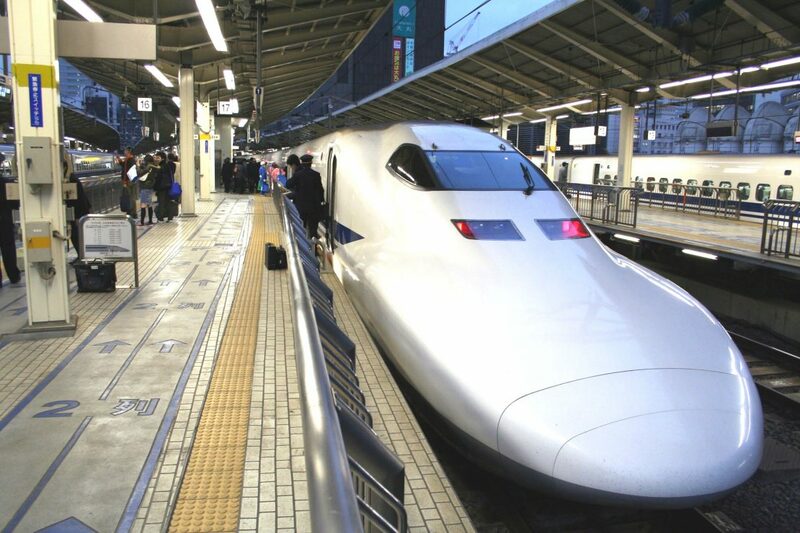 A Tokyo – Osaka round trip, for example, costs around ¥ 30,000, which is about $267! 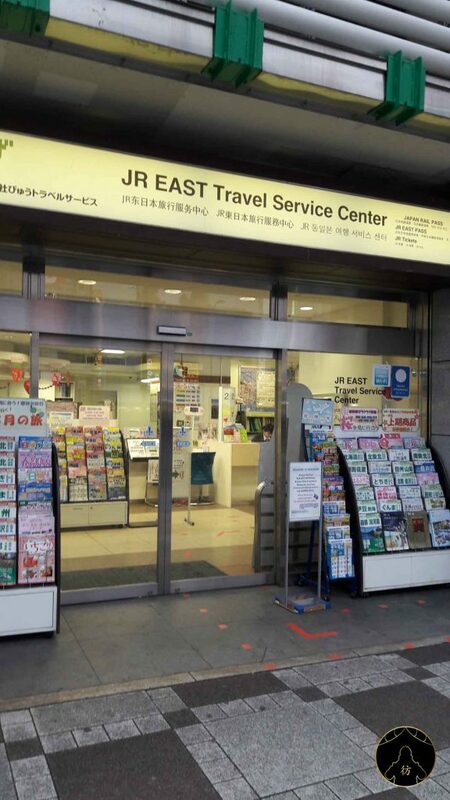 These prices are often unaffordable for tourists so six Japanese railway companies have cooperated to create the JR Pass (Japan Rail Pass), a pass that grants unlimited access to transportation services on JR lines for a period of one, two or three weeks . Japan Rail Pass – What Does it Cover ? 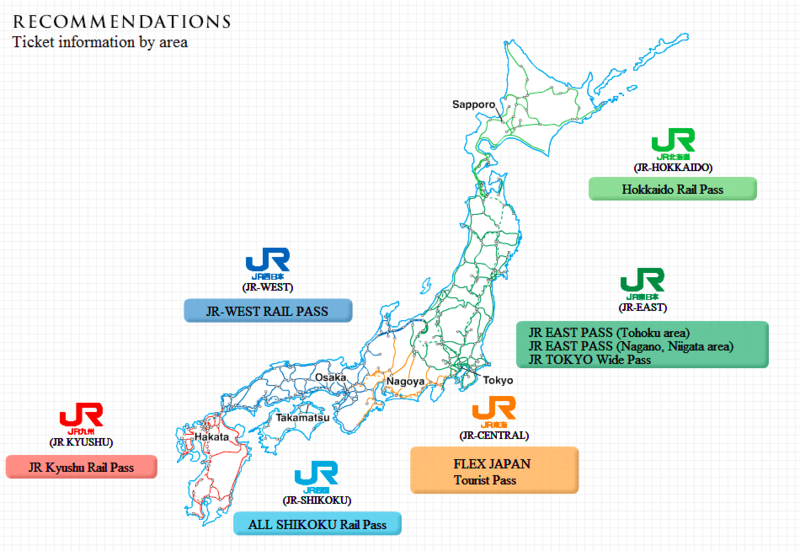 The Japan Rail Pass grants access to all JR lines in Japan, including JR lines inside some major cities. The Yamanote loop line in Tokyo for example is a JR line. There are JR lines in the majority of cities in Japan and you can also travel on the famous Shinkansen with a few exceptions of course. The Nozomi and Mizuho types of Shinkansen are not covered by the pass. The JR pass also allows you to travel by ferry in some small Japanese islands using the JR Miyajima ferry line for example. More details about it on this map. Here is a little tip that I use all the time to check if my Japan Rail Pass covers the trip I’m planning to take: go on hyperdia.com, fill in your departure and arrival station and click on “more options”. In the options that appear, uncheck the box “private railway” which corresponds to all private companies other than JR, then click on “search” and all the routes that are covered by your JR Pass will appear, with the exception of course of the Nozomi and Mizuho Shinkansen. Japan Rail Pass – How to Order? 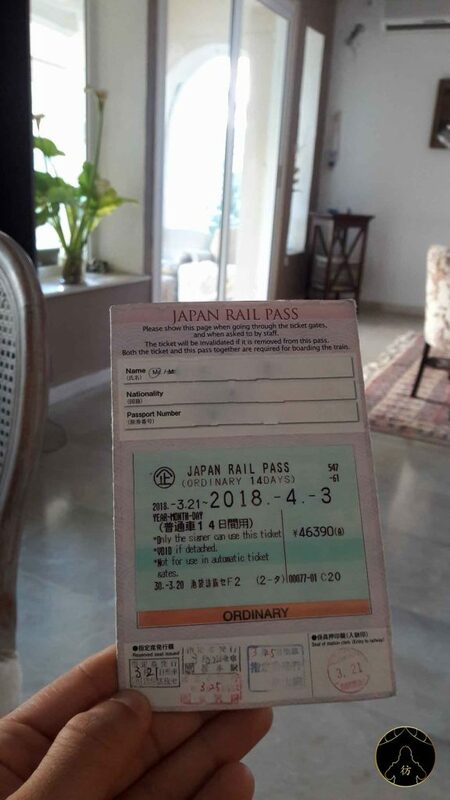 You can’t purchase the Japan Rail Pass in Japan and you will have to order it before your trip. It’s actually so expensive to buy it in Japan that it’s no longer an interesting offer to be honest. It’s also important that you travel to Japan with a tourist visa and not a working holiday or working visa to have access to the Pass. 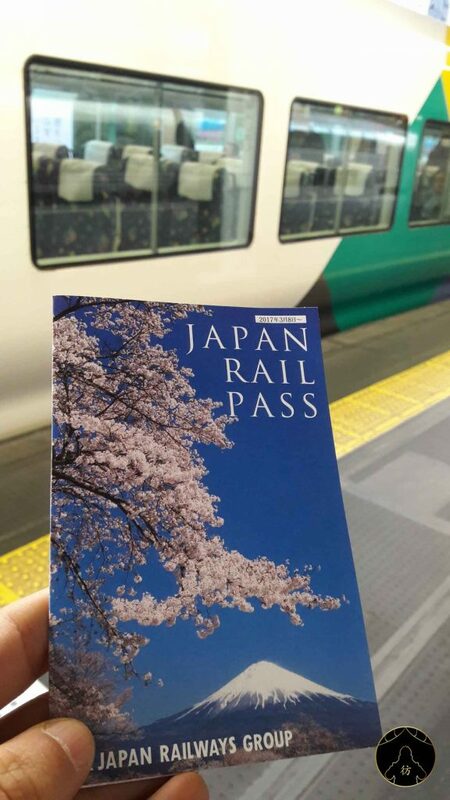 After you order your pass, you will not receive it but you will get this exchange order that you can redeem for a Japan Rail pass in Japan. 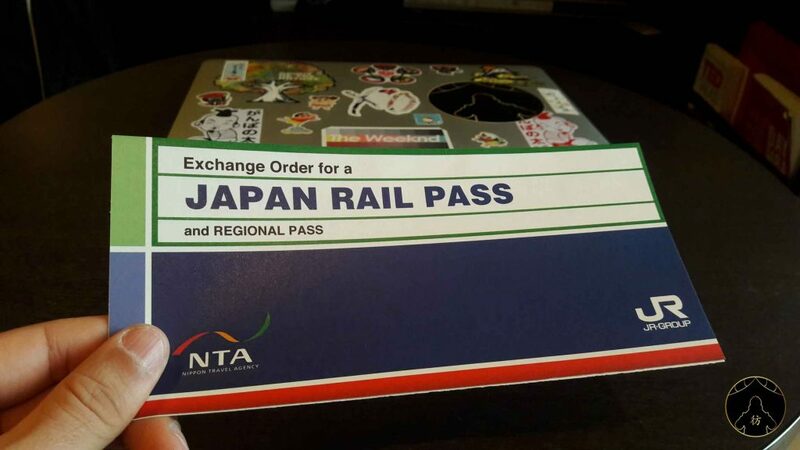 By the way, don’t order your Japan Rail Pass too soon because once you receive your exchange order, you must exchange it for a JR Pass in Japan within the 3 upcoming months. If you are going to be traveling to Japan in April for example, don’t buy your pass earlier than January. 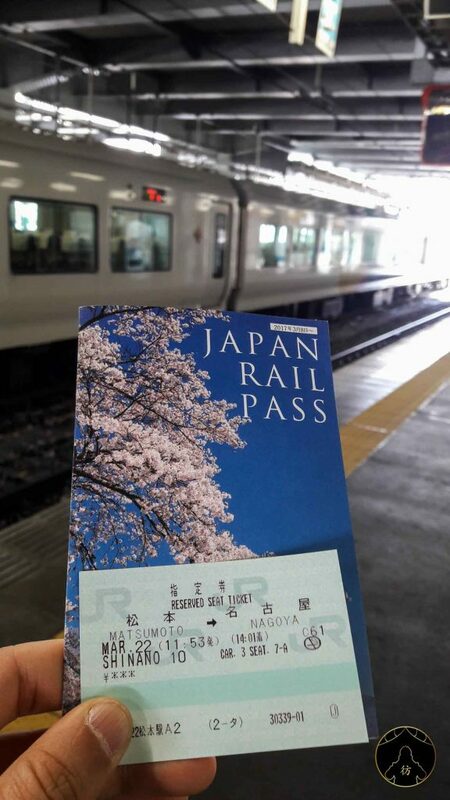 To access the station platforms with your JR Pass, just do as you would normally do if you had a train ticket, an operator will check your pass and you will have access to the station. The same will happen at the station exit. On most JR trains and especially in all Shinkansen, there are two types of passenger cars: those with reserved seats and those with non-reserved seats. With your JR Pass, you have access to cars with non-reserved seats although seating is limited there. To make sure to have a seat waiting for you, you can book one with your JR Pass. To do so, go to any JR station and wait in line at the station’s ticket office. Present your Japan Rail Pass, state your destination and the corresponding date and you will be provided with a booking ticket with a car and a seat number. In the ticket you see above, I have booked the 7-A seat in the third car. I usually book my seat one to two days in advance. I think it’s time to wish you a great trip to Japan and nice rides on the Shinkansen! Don’t forget that you can always subscribe to my social media for more blog posts, pictures and travel tips: Facebook, Instagram, Pinterest.